How To Convert VOB to MPEG4? The answer to this question depends on your preferences. Sophisticated computer users might find VOB, or Video Object, a container format in DVD-Video media, very handy. However, less experienced users might prefer to convert VOB to MPEG4 or other popular video formats. Although files in VOB can be played in many players, which include but are not limited to MPlayer, VLC media player, GOM player, ALLPlayer, very few of them are widespread among average computer users. To avoid problems with playback, you are recommended to download VOB Mpeg4 converter or all-purpose video converter. The first one is typically very affordable; however, it has limited functionality. 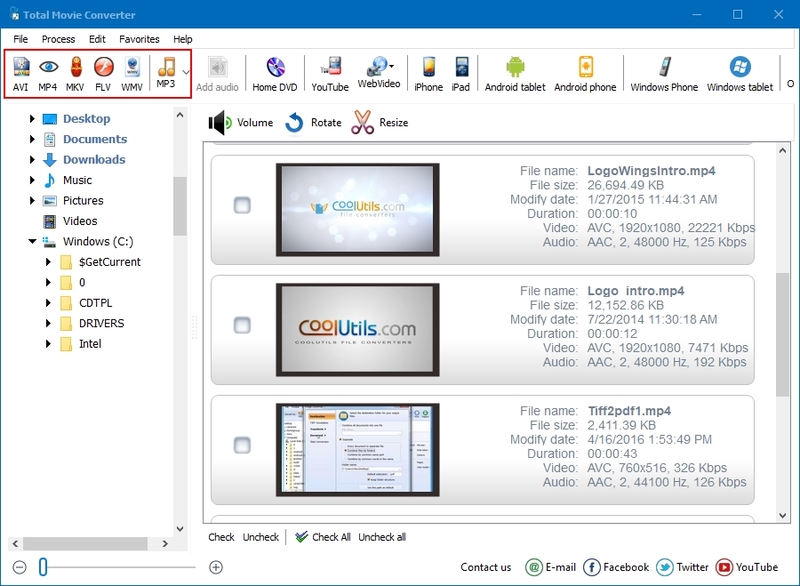 With mpeg4 video converter you will be able to process only VOB and MPEG4 formats. If you are only using these formats for videos, then such application is right for you. But if you download videos in formats other than those listed, you might want to equip your computer with a more functional movie converter. One of the most powerful and efficient programs available online is Total Movie Converter by CoolUtils. Having been designed by software developer with 10-year experience in this sphere, Total Movie Converter is guaranteed to fully meet your needs. Total Movie Converter can be used by beginning as well as advanced users. 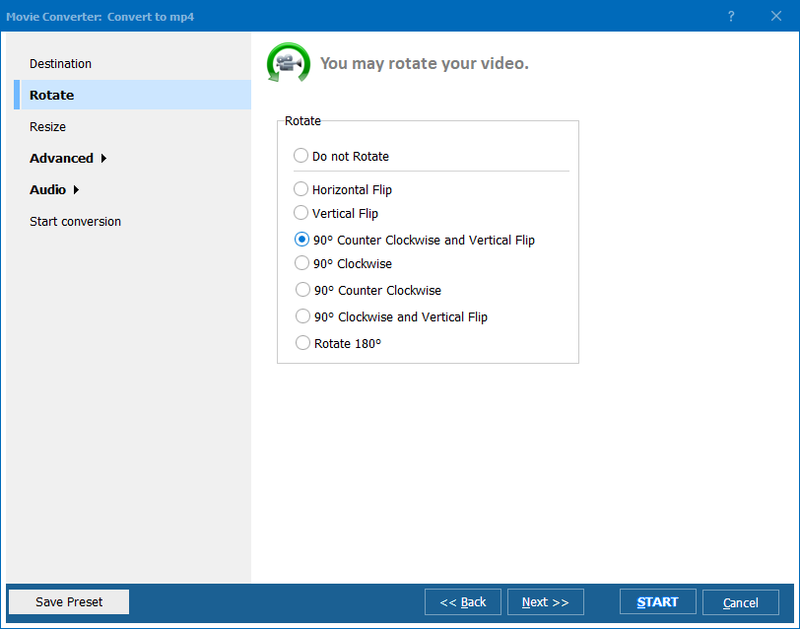 The built-in step-by-step wizard and online how-to slideshow can help anyone master the converter in a matter of minutes. This video converter is suitable not only for conversion of vob video files, but also for downloading of videos from popular websites and grabbing DVDs. Total Movie Converter can be used to convert videos to such gadgets as iPhone, Apple TV, Zune, HTC, PSP and others. All settings have already been pre-adjusted. Total Movie Converter can be used by people from countries all over the globe. It supports such languages as English, Spanish, French, German, Russian, Korean, Italian, Chech, Dutch and Japanese. Unlike many other programs, Total Movie Converter is very affordable. Moreover, it can be used for free for 30 days. Simply download the trial version now! Convert MPEG to MPEG4 automatically. Convert AVI to MPEG4 in three steps. Get the way to convert MKV to MPEG4 in three steps.